Spare/replacement neck cord for Oticon Streamer Pro or Ponto Streamer (NOT original Streamer). The neck cord is an integral part of the Streamer electronic system. It is used as an antenna to transmit sound to your hearing aids. 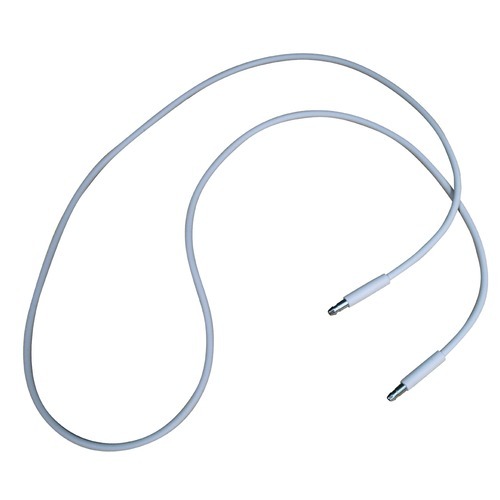 Easy to slip on and off and more durable for worry-free wear, the neck loop is easily cleaned and, if needed, replaced. For the best possible sound and longest possible streaming time, the Streamer Pro/Ponto Streamer should always be worn with a neck cord. The Streamer Pro/Ponto Streamer comes with two neck cords, a long and a medium. The neck cord snaps into the holes on the top of the Streamer Pro/Ponto Streamer. Note that when talking to somebody through the Streamer, it is important that your voice can be picked up by the built-in microphone on the top. Please note: this is not an inductive neckloop and it cannot be used with hearing aids on the 'T' or loop programme. The Streamer can also be used without the neck cord, for example if kept in a pocket or used width the optional belt clip. When using the Streamer without the neck cord, the distance to the hearing aids should be less than one metre. You may experience drop-outs in sound, which is why we always recommend using the neck cord. When using the Streamer without the neck cord, more power will be used – consequently maximum streaming time is reduced to 5 hours on one full charge. Important: Please use the neck cord carefully. Due to security reasons (to avoid strangulation) the neck cord will automatically break if it gets caught in something. Do not shorten or modify the neck cord in any way, i.e. such as tie a knot to shorten the length. 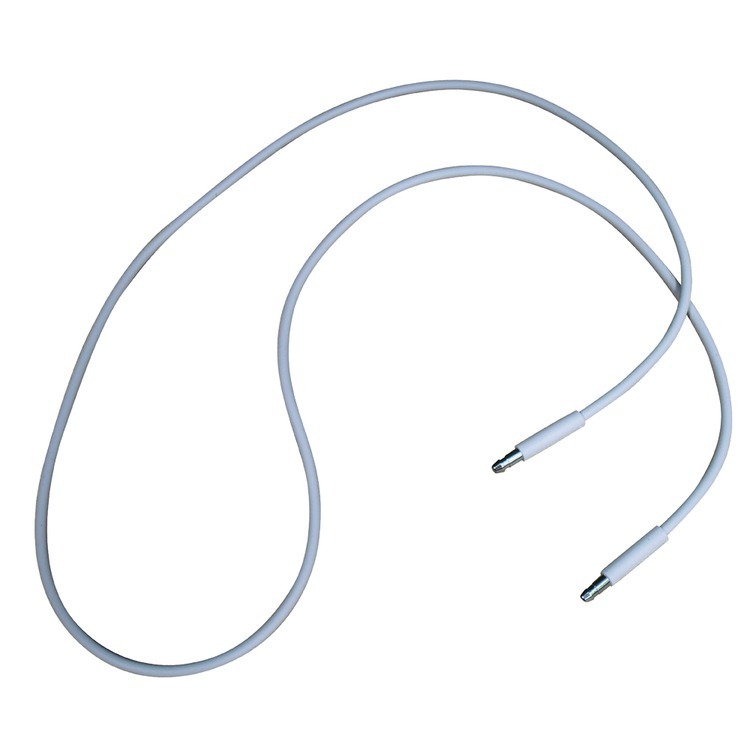 If a neck cord breaks, it cannot be repaired and must be replaced. Available in 3 sizes and in either Light Grey (as supplied with White Streamer Pro) or Dark Grey (as supplied with Black Streamer Pro) . Bundle 5 open: a great value bundle including an Oticon Hearing Aid Streamer Pro 1.3A (open version) and both a TV adaptor 2.0 & Phone adaptor 2.0 for use in a ConnectLine system - save over £30!! Bundle 5 Requires Linking: a great value bundle including an Oticon Hearing Aid Streamer Pro 1.3A (requires linking) and both a TV adaptor 2.0 & Phone adaptor 2.0 for use in a ConnectLine system - save over £30! !